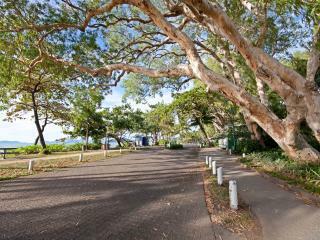 Palm Cove history dates back more than 60,000 years when it was first settled by Aborgines and was also later used as a rest stop for Captain Cook as he navigated the Australian coast. 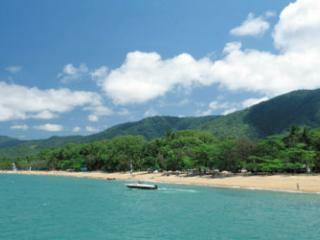 However, possibly the more well-known landing in Palm Cove was the 1873 landing of the G.E. Dalrymple Northeast Coast Expedition. Ending as one of Australia's largest beachfront invasions, the crew who came ashore to explore the beach was met with violet hostility by the indigenous people who formed an assault. By 1918, shortly before World War I was to break out, the area we now know as Palm Cove was bought from Cairns priest Archdeacon Campbell by Albert Veivers. While Campbell had been instrumental in establishing a range of agricultural crops in the region, Veivers also played a significant role in the region's growth and development by building the very first road. 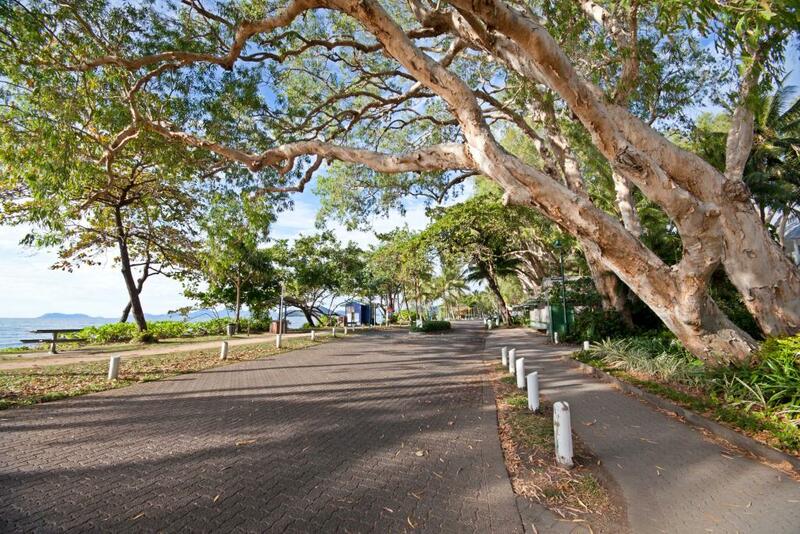 This road resulted in a dramatic increase in property values in Palm Cove which led to greater prosperity within the community. During World War II, Palm Cove acted as an Australian soldier training base and shortly after the war ended, there was a great increase in the number of people who travelled to Palm Cove. To keep up with the demand, the Ramada Reef Resort was opened in 1986 and was the first international hotel franchise in Palm Cove. Over the following years, the potential of Palm Cove became more obvious to investors which led to a great deal of hotel accommodation being established including four international hotel chains that are still currently represented. Since then the town as continued to grow and develop and is now the nationally and internationally recognised holiday destination we know today.